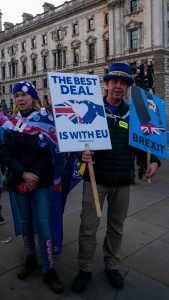 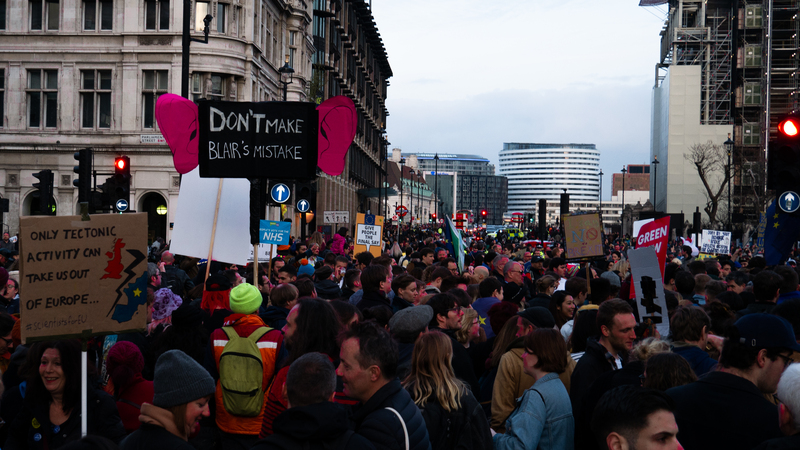 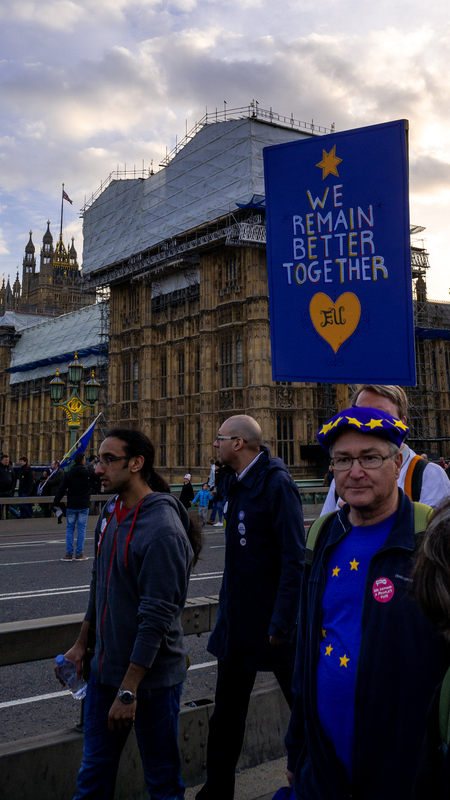 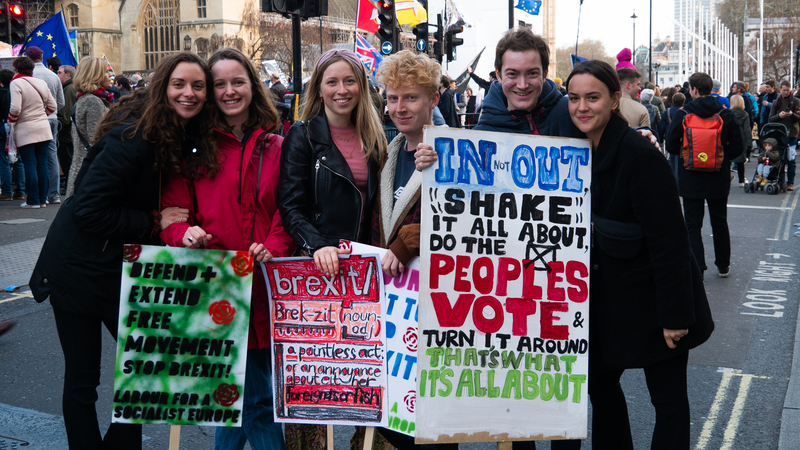 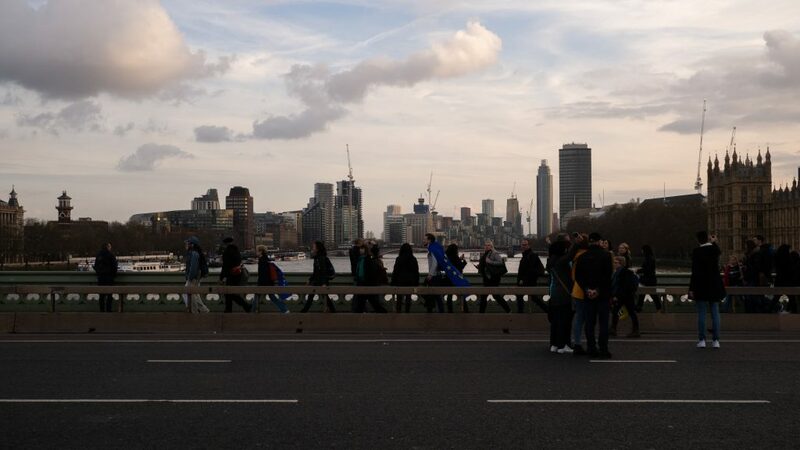 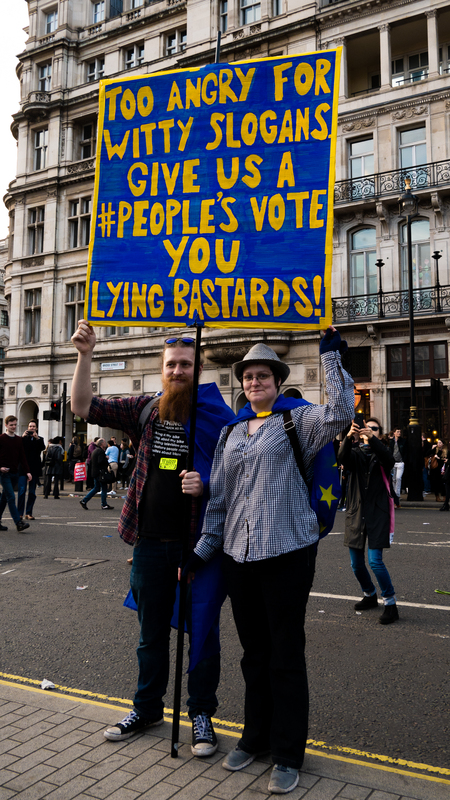 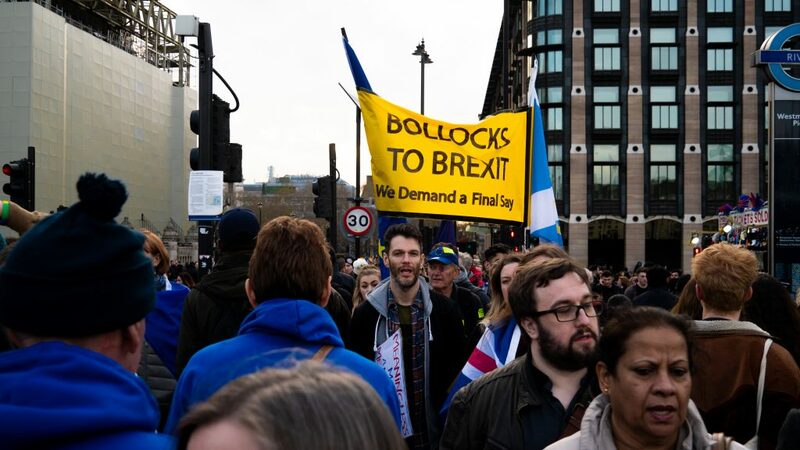 Saturday March 23 the people’s vote march took place in London. 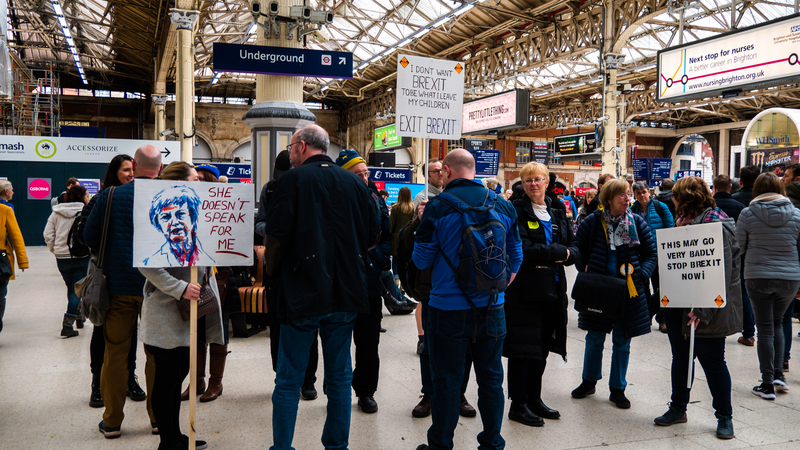 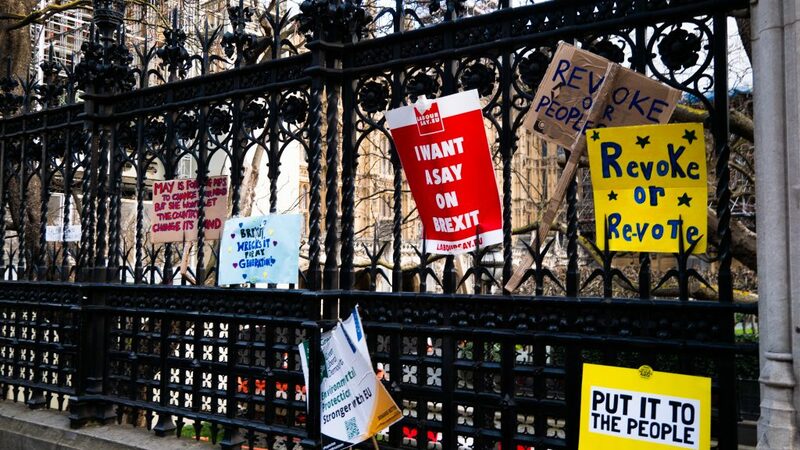 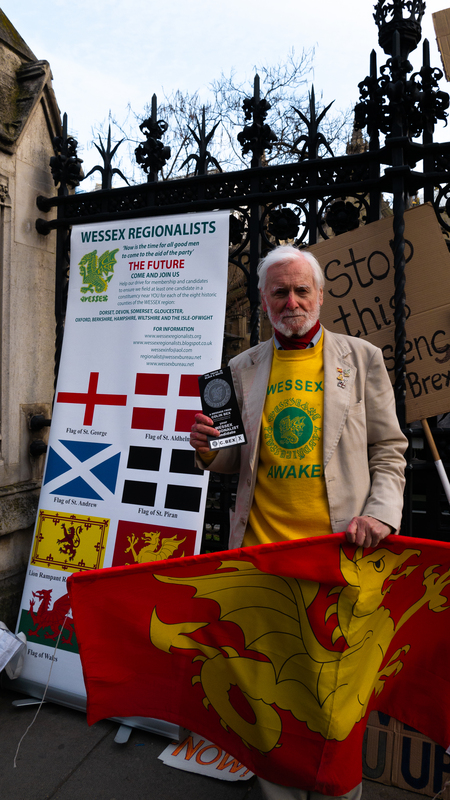 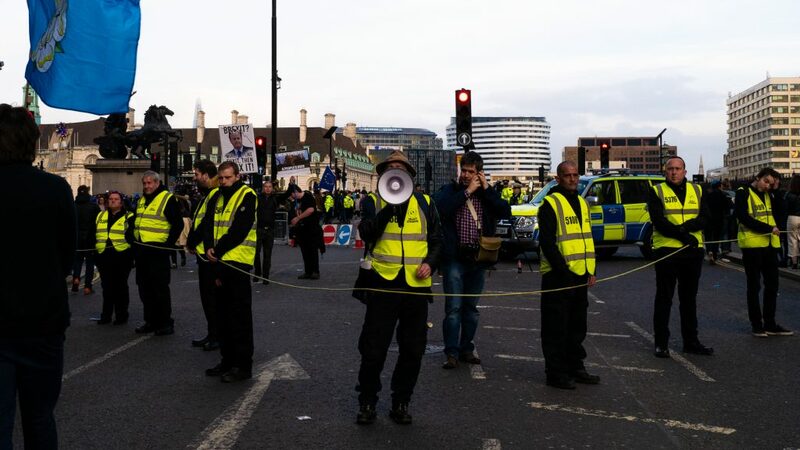 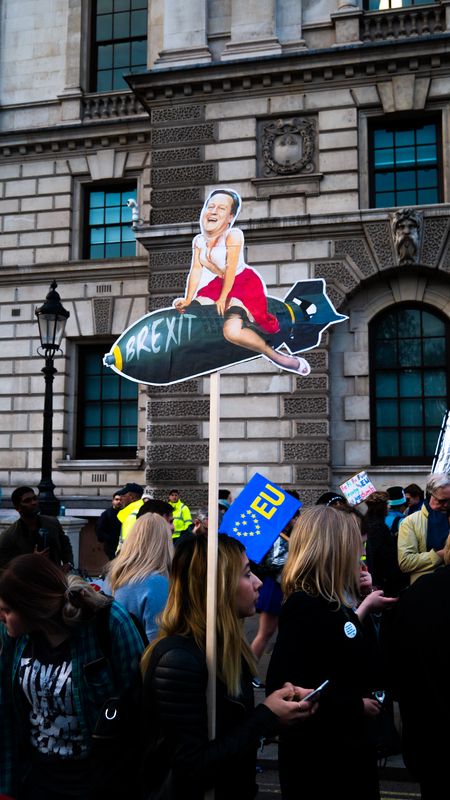 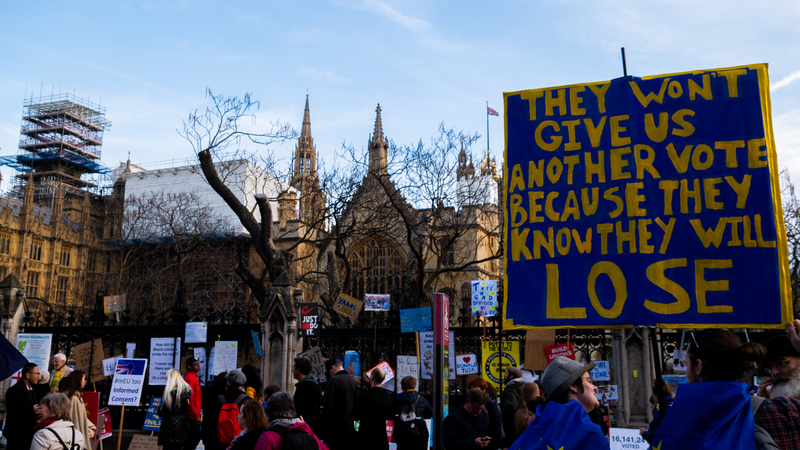 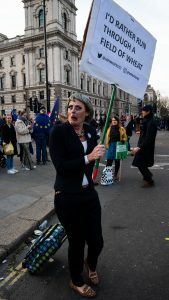 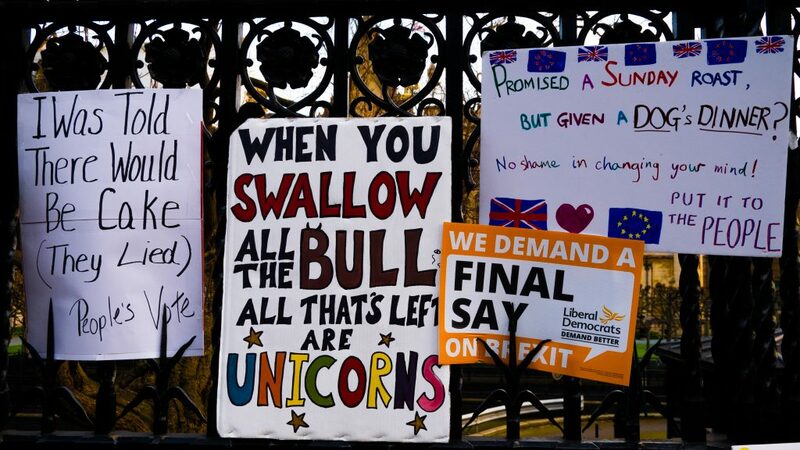 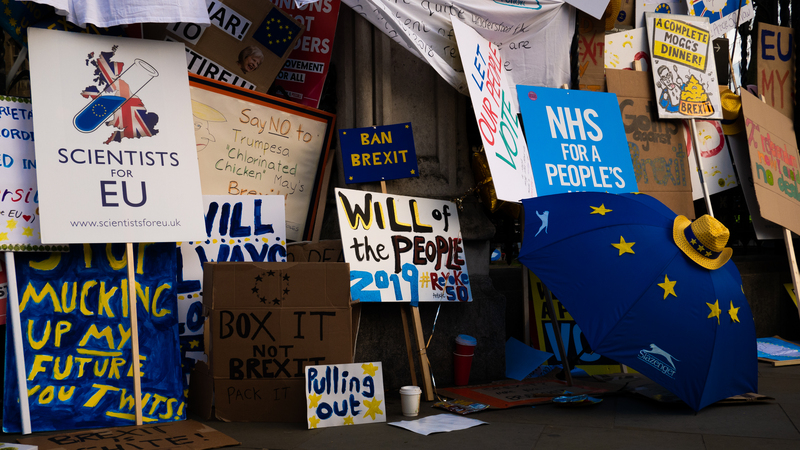 The protesters marched for a people’s vote where they want to have a final say about Brexit. 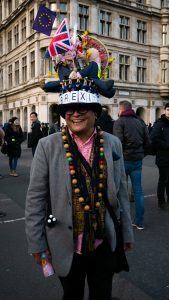 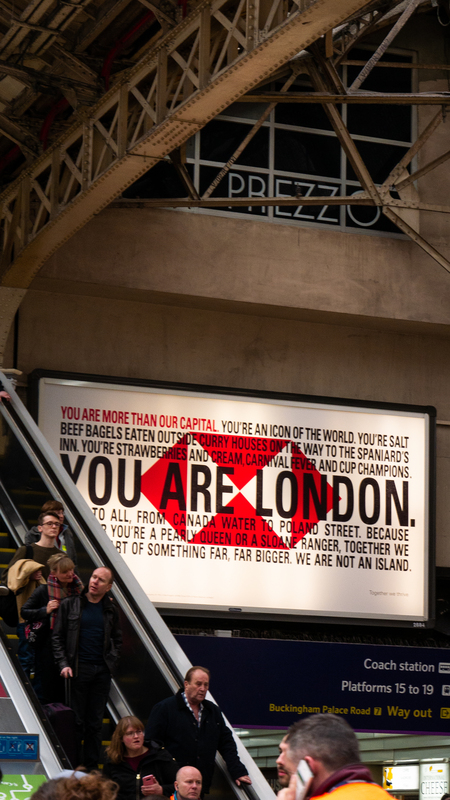 Our reporter Esmee was there to capture the people and the atmosphere in her photographs. 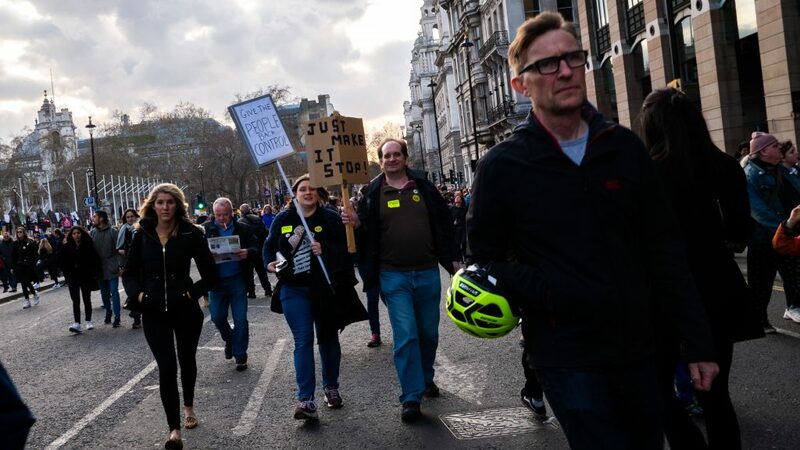 Previous Previous post: Climate justice, NOW!